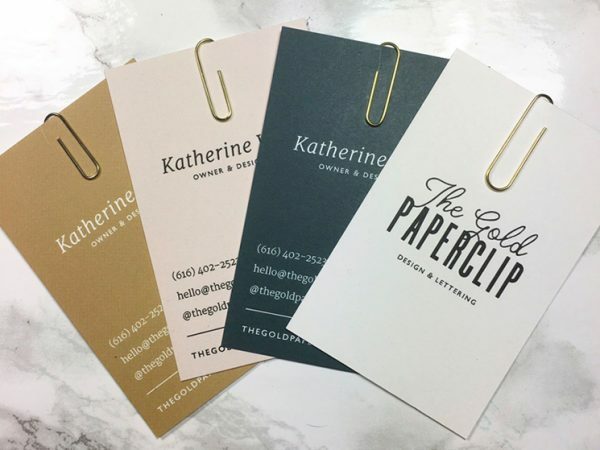 Katherine Weis created these business cards for her own business, The Gold Paperclip. Katherine had recently rebranded her ‘side hustle’ and wanted her business cards to be impactful and memorable.  Her first thought was color, and when using Moo.com one can opt for variable printing on one side of the business card. So, Katherine chose to alternate her brand colors on the back side of the business cards so that potential clients could choose the color they are connected with, while making the cards look great together when laid out, showing some variety. She also wanted something tangible to go with her business cards, something that a potential client would remember and at the same time set her business cards apart – that’s when the gold paperclip was added to each business card!